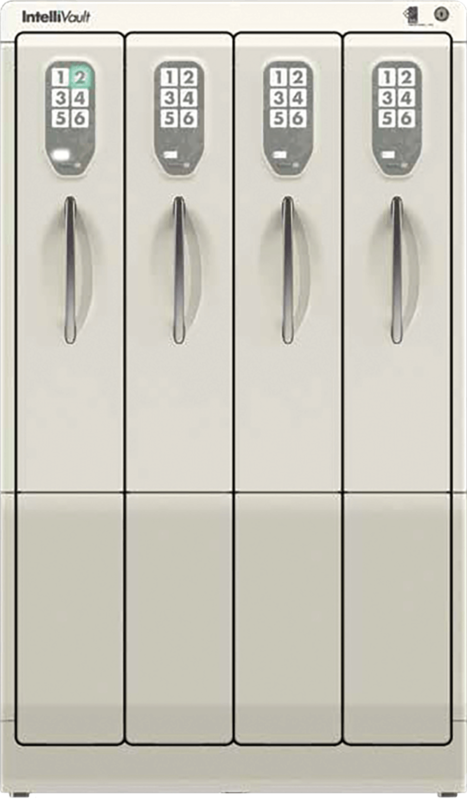 IntelliVault™ Controlled Drug Storage & Filling Cabinet - Manrex Ltd. Eliminates shrink and drug loss by replacing today’s “open face / open access” controlled drug storage cabinets. Replaces today’s error-prone and manual perpetual log book. Payback from labor savings in as little as 1 year.